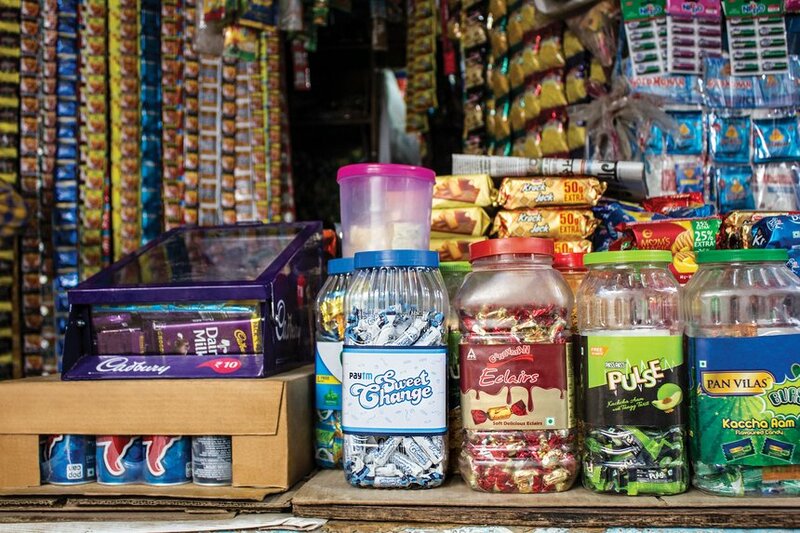 India is a cash economy, and therefore there's always the problem of change. 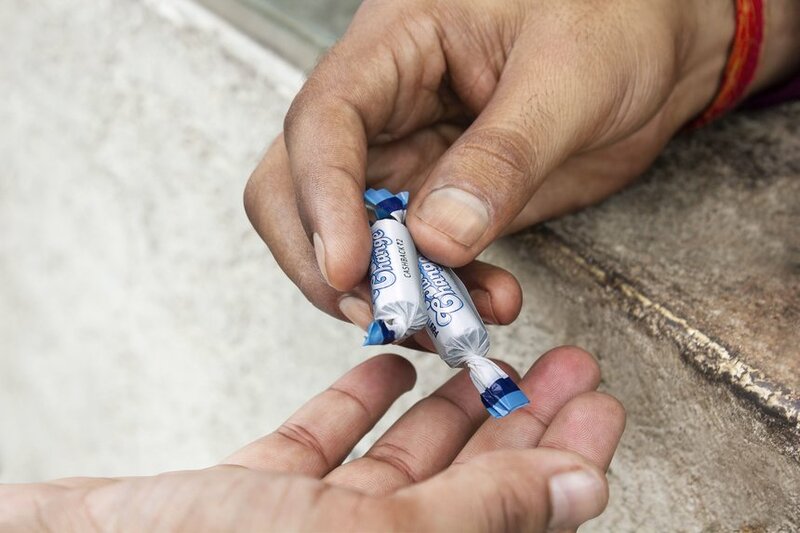 So shopkeepers tend to give candy when there's a shortfall, which often means customers losing one, two, five or even ten bucks. 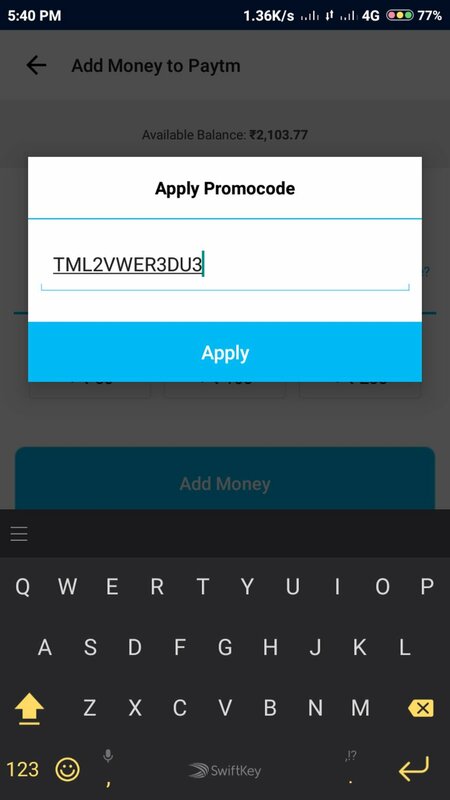 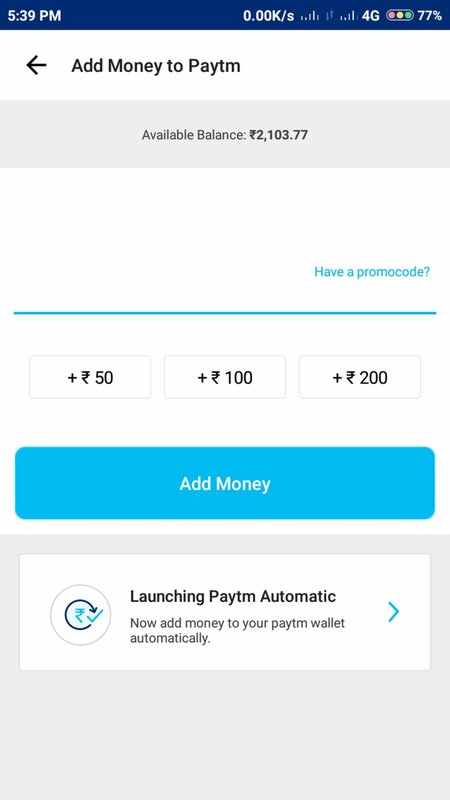 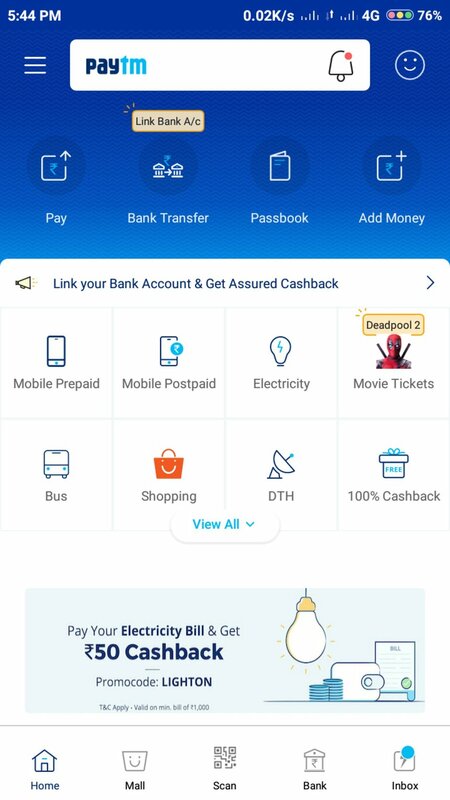 So Paytm, an e-wallet brand, launched another candy - Paytm Sweet Change, which allows customers to redeem for actual currency.